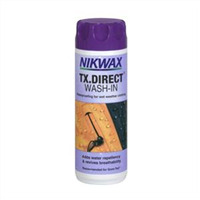 Nikwax TX.Direct Spray-On is easy and quick to apply, and its highly Durable Water Repellency (DWR) develops on air drying. The need for tumble drying is removed, saving energy and protects more vulnerable, older, garments from heat. 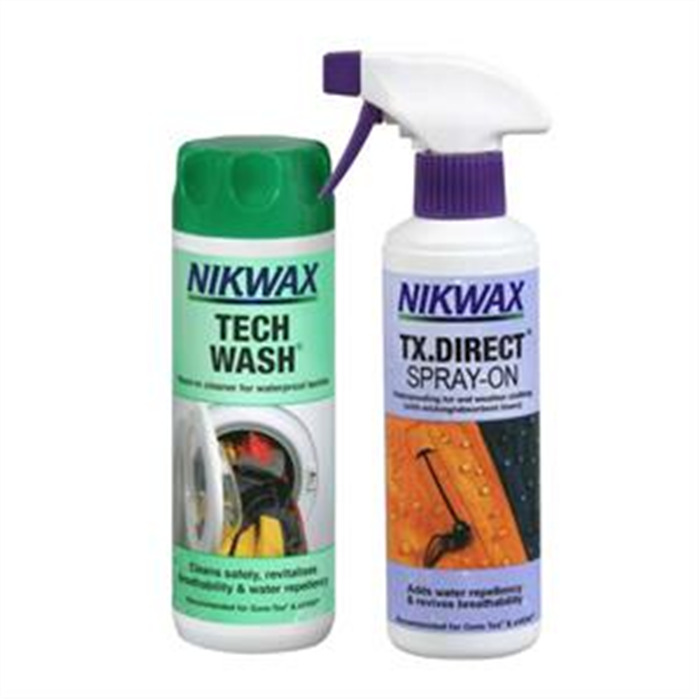 Nikwax TX.Direct Spray-On has been specifically designed and optimised for breathable waterproof garments. It leaves a flexible water repellent treatment on individual fibres allowing moisture vapour to pass through, maintaining breathability. The spray-on application allows for direct treatment of areas which require it most (e.g. elbows and seams on jackets) and will not compromise the properties of internal wicking liners. Nikwax Tech Wash is a highly effective cleaner. This wash us a highly effective cleaner. 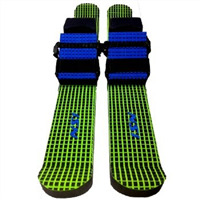 Additionally it will revitalise existing Durable Water Repellency (DWR) and revive breathability. 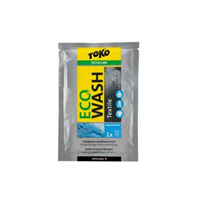 It is the safe way to thoroughly clean your waterproof clothing and equipment.